The methods to creating a custom orthotic insert have certainly changed over the years. If you’ve ever had a plaster cast made of your foot, then you’re all too familiar with the mess and the time it takes to make. After a plaster cast, the foam box imprinting method was a welcomed change, and a method we used here at Vancouver Orthotics for quite some time. After all, standing on a piece of impression foam is much easier than lying down and having strips of wet plaster draped over and around your feet. 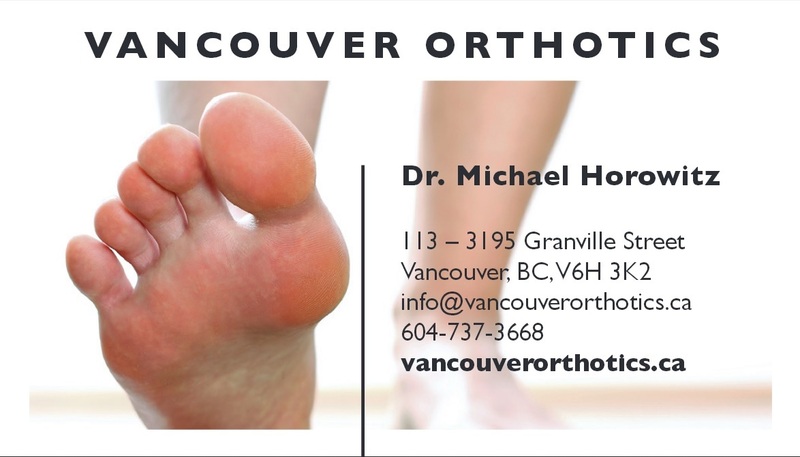 However, here at Vancouver Orthotics both of those dated methods are out, and we are proudly using the most cutting edge technology to get both accurate digital casts of your foot and the most detailed and precise analysis of your gait. Every patient who comes to us for an orthotics consultation receives a postural evaluation, electronic gait scan and biomechanical analysis, and 3D foot scan. To book a consultation, give us a call today! 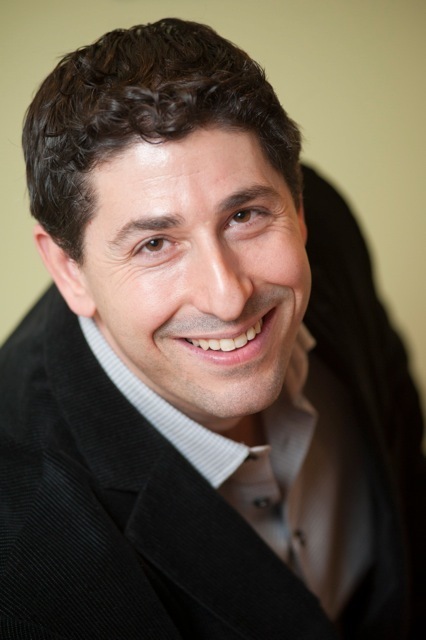 Note from Dr. Michael: It’s time to get more technical with your feet! In the 1950’s plaster cast technique was used to create custom orthotic inserts. In the 1970’s foam box methods were introduced. It’s almost 2017 and it’s time to get more technical! At our office we now use the electronic gait scan analysis and 3D Envisic scanner to get the most up to date accurate imprint of our patients’ feet. The results are easier comparisons from year to year, a shorter turnaround time to get you your orthotics and the best product possible. Always here to help, call us at 604-737-3668 to have your feet examined. The methods to creating a custom orthotic insert have certainly changed over the years. If you’ve ever had a plaster cast made of your foot, then you are all too familiar with the mess and the time it takes to make. After a plaster cast, the foam box imprinting method was a welcomed change, and a method we used here at Vancouver Orthotics for quite some time. After all, standing on a piece of impression foam is much easier than lying down and having strips of wet plaster draped over and around your feet. However, here at Vancouver Orthotics both of those dated methods are out, and we are proudly using the most cutting edge technology to get both accurate digital casts of your foot and the most detailed and precise analysis of your gait. Every patient who comes to us for an orthotics consultation receives a postural evaluation, electronic gait scan and biomechanical analysis, and 3D foot scan. To book a consultation, give us a call today!